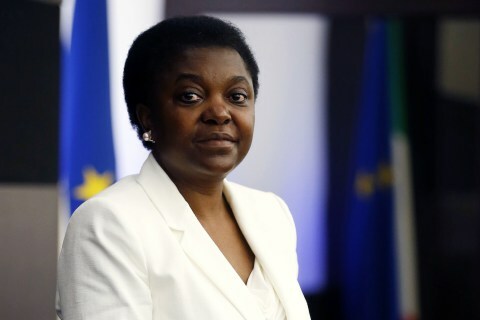 Cecile Kyenge serves as Italy’s Minister of Integration (I like that…integration). On April 17th, she made history as the country’s first Black government minister; she is one of seven women in the government. Since in office, she introduced a law to make children who are born in Italy, citizens. Imagine that.